A city of frantic pace, neon lights and frenetic noise, Tokyo is unlike any other city on earth. It’s the kind of place you can wind up in a Michelin-starred noodle spot and still only spend $7 and bathe in a luxurious sky-high spa all in the same day. People come here and never leave – and if you do it right you’ll never want to. 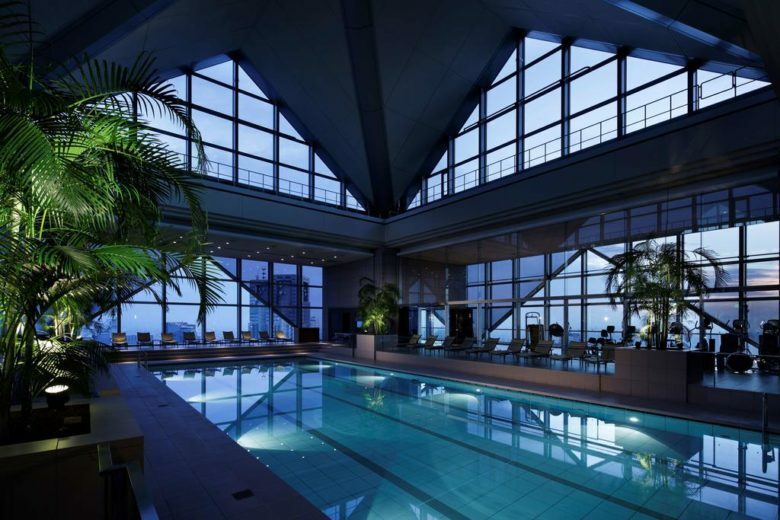 Located in Ginza, Aman Tokyo takes up the top six floors of the Otemachi Tower near the Imperial Gardens. A vaulted ceiling with views of Mt. Fuji and one of the chicest spas in the city make this hotel a must. You’ll like it if: you want sunset views of Mt. Fuji. We love: Japanese-style afternoon tea in the reading room. Famously depicted in Sofia Coppola’s Lost in Translation, Park Hyatt is an iconic spot on the Tokyo skyline, located in Shinjuku – it’s a minute’s walk from the coolest bars and drinking spots in town. Be sure to try out the hotel’s famous swimming pool during your stay. You’ll like it if: you want to follow in the footsteps of Scarlett Johansson in Lost in Translation. 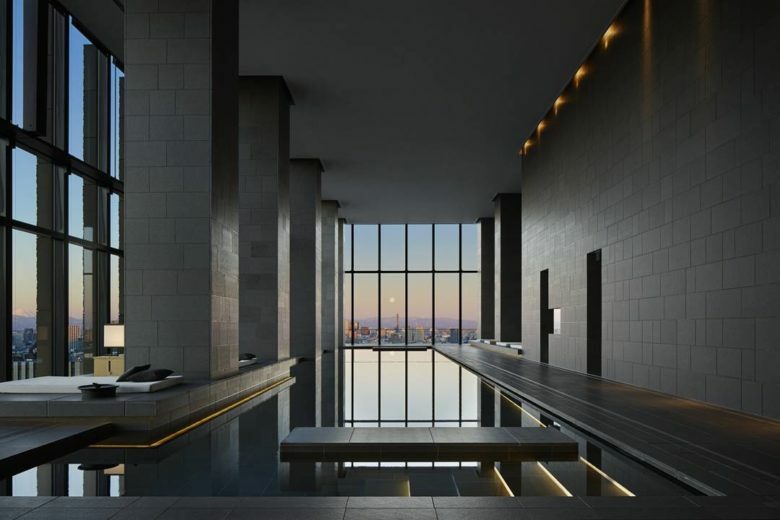 We love: the Park Hyatt spa. The green marble onsen is an iconic Tokyo bathing spot. If you’ve seen the documentary about this sushi master then you’ll know what the fuss is about. One of the hardest spots to get a table in Japan, but if you can it’s worth it for the best sushi you’ll ever have. You’ll like it if: the reason you came to Tokyo was to eat incredible sushi. We love: That the whole family still own and run this joint. Only in Tokyo would a tiny noodle spot have a Michelin star. For the equivalent of $7 you can eat the best ramen in the city, just make sure you don’t turn up hungry – people queue for hours for a bowl of these noodles. You’ll like it if: you want to sample Japan’s staple cuisine at its finest. We love: watching chefs make your noodles from scratch, in front of you. 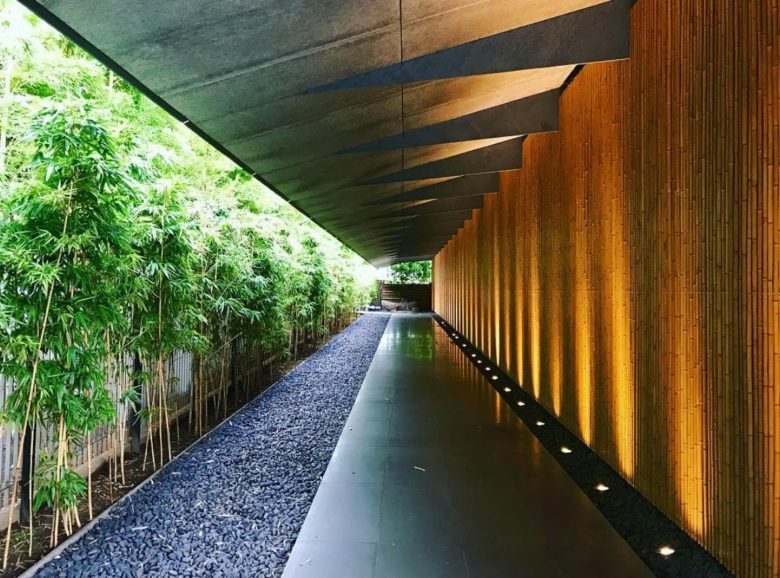 Aoyama’s hidden gem is this museum and Bhuddist garden. It’s the perfect respite from the hectic pace of Tokyo. You’ll like it if: you need a break from the madness of nearby Omotesando and Harajuku. We love: the collection of old Japanese calligraphy. This sacred well in Meiji Jingu is one of Tokyo’s hidden gems. Ancient tradition believes visiting the well will bring you wealth and prosperity – so best pay your respects while in town. You’ll love it if: you believe if Japanese folklore. 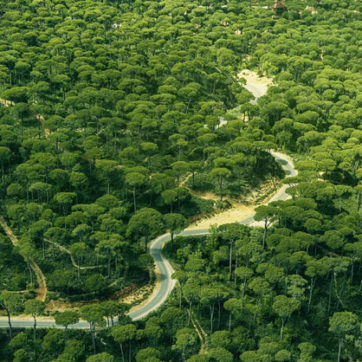 We love: the forest pathways and ancient shrines dotted around the gardens. A much needed, latest addition to Tokyo’s art map, the Yayoi Kusama Museum is a new space created by the contemporary artist herself. From exhibitions to lectures and other events, she hopes to share her message of love and world peace by engaging people from all backgrounds. 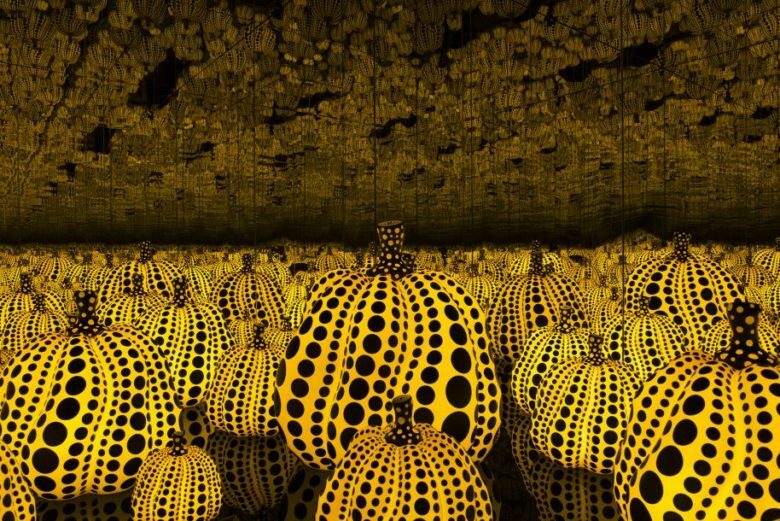 We love: immersing in the biggest collection of Kusama in the world. 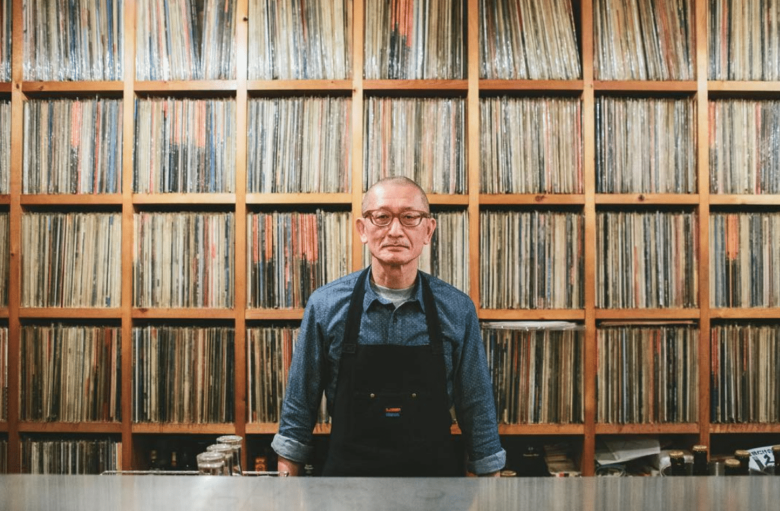 A record collector’s dream, JBS is an infamous Shibuya haunt. You can easily while away a whole evening here listening to old records and drinking high balls. It’s a great place to meet other tourists and locals alike. You’ll love it if: you like vinyl records. There are over 11,000 in this place. We love: the beautiful simplicity of the bar and atmosphere. It’s Tokyo at its most authentic. Taking cues from Sofia Coppola – and the famous scene with Bill Murray and Scarlett Johansson – a drink at the New York Bar at Park Hyatt is a must. Live jazz and views of Tokyo by night make the setting all the more perfect. You’ll like it if: you like live jazz and Sofia Coppola’s movies. 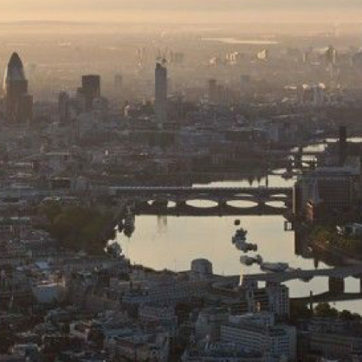 We love: the view. 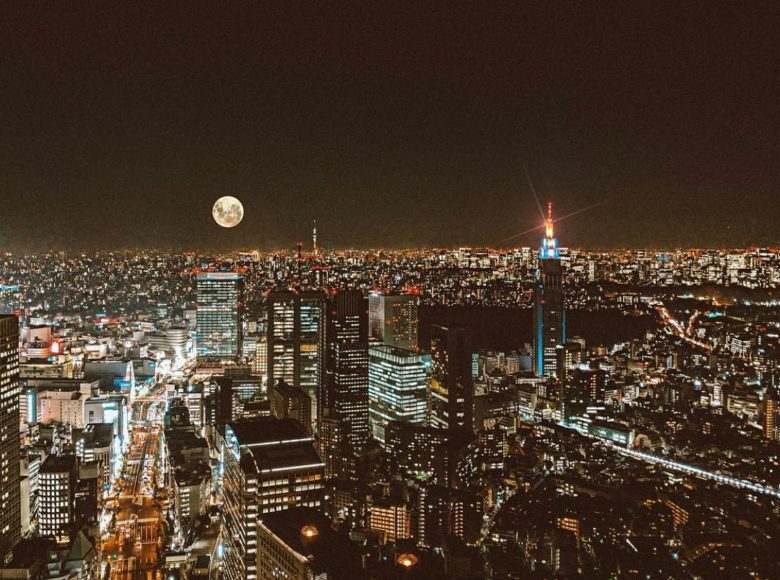 Tokyo by night while you’re serenaded by live music… What could be more perfect? Vintage shopping in Tokyo is unlike anywhere else in the world. And the pieces you’ll find here make the sometimes eye-watering price tags totally worth it. Head to Amore Vintage in Shibuya for some rare gems. 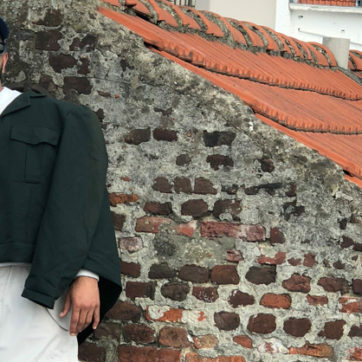 You’ll love it if: you like outlandish jackets and one-of-a-kind vintage tees. We love: the staff here. They’re always on hand to help you find that rare gem you were after. 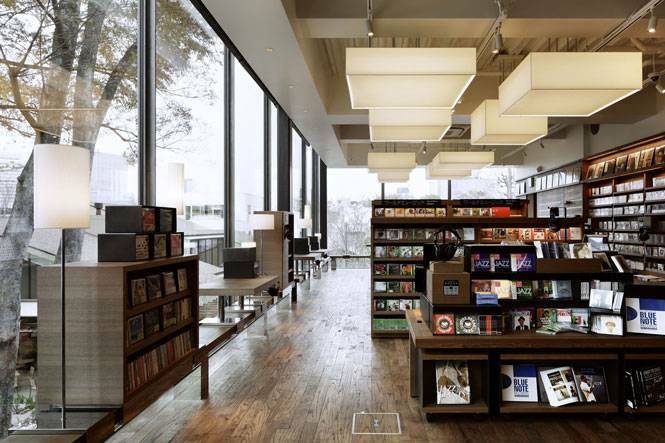 The Daikanyama outlet of Japan’s Tsutaya Bookstore is by far the best. Head here to browse hundreds of books, collectibles and rare magazines from all over the world. You’ll love it if: you love print magazines. We love: the whiskey and jazz bar on the first floor, where J-Pop stars go to chill and not be seen. 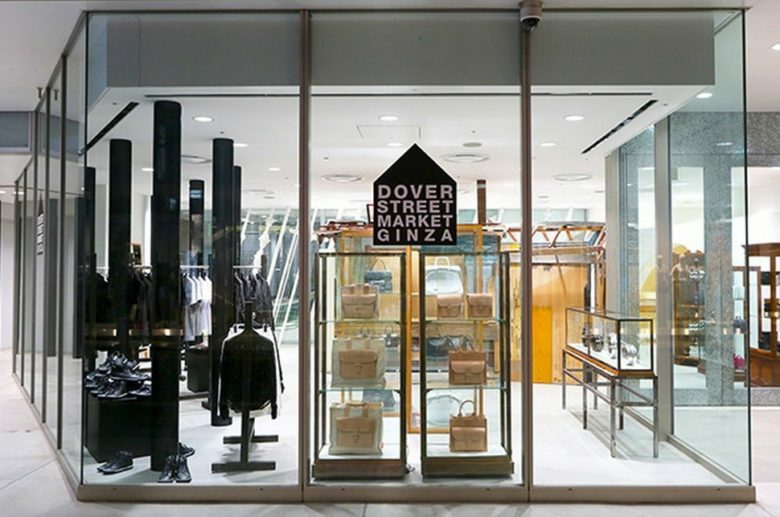 Ginza was beginning to fall behind as a world capital of high-end fashion, until Rei Kawakubo came along with the seven-storey Dover Street Market store. An art installation turned luxury fashion hub, it has everything you could ever want to buy. 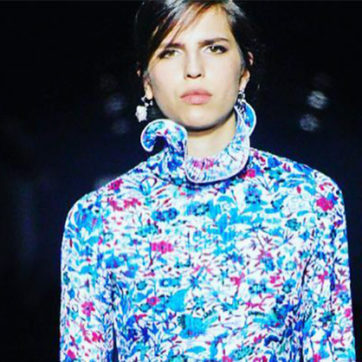 You’ll love it if: you’re a Rei Kawakubo fan. Her original Dover Street Market is a must see. We love: the ground floor installations, which change seasonally.